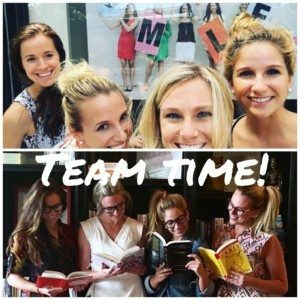 Hey Sugar Fix Fans! Dr. Emery definitely sent us some of the Orlando heat to Chicago this week, holy hot-ness!! 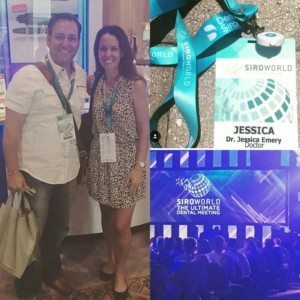 Dr. Emery is at Siroworld down in Florida for continuing education classes while the Sugar Fix Team holds down the fort and works together to make our patient visits even better! Siroworld is a huge dental conference in Orlando, Florida that focuses on the key advances in dental technology. Dr. Emery obviously had to attend to make sure we have the latest and greatest in technology. She is taking several courses and gets to see one of her favorite speakers, Richard Branson! We are very excited to have her back to see if there are any new tips, tricks, or products out that would be great for Sugar Fix Dental Loft! At the office, we had an exciting week with Paxton learning more about the digital side of dentistry with her amazing Cerec scan skills. 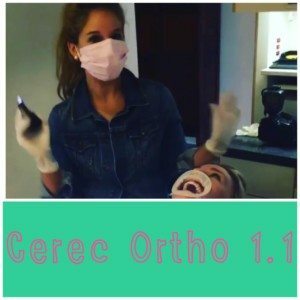 The Cerec Ortho 1.1 software just had an update, so we all practiced together on the new program. Everyone did great and you can now get a scan from any of us at anytime! So much better than yucky impressions!! Our Biohorizon rep was in this week to treatment plan some implant cases with us! 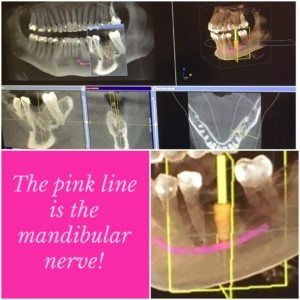 Our 3-D scan allows us to digitally place implants so we can see exactly where the implant is being placed and there is no “guess work”. It is the most flawless and safest way to place implants and we definitely recommend coming in for a scan if you have any missing teeth you want replaced! We really came together to make the office experience the best that it could be for our patients and look forward to seeing our patients next week! Stay tuned to our blog, over 30 cerec restorations are to be done next week and we can’t wait to show you the amazing results!